For safety reasons we do not take requests for repeat medication over the telephone. There are many ways to order your repeat prescription. Whichever way you choose please allow us at least 2 working days to prepare your prescription and for it to be checked and signed by the doctor. Online - Requests can be made using our online service upto 1 week in advance. Ask at our reception for your user details. Return your repeat slip to the surgery - Requests can be posted into the prescription box in the surgery reception area, sent by post to the surgery address above or alternatively faxed to 01268 686191. Please use the computerised repeat script form where possible to avoid the risk of errors and remember to tick all items required. 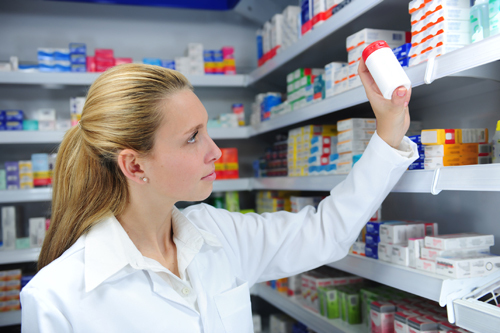 Through your Local Pharmacy - Ask you local pharmacy about their Repeat Prescription ordering and collection service. 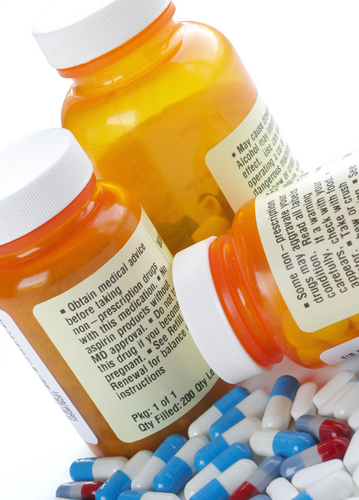 We have arrangements with the local pharmacies to collect prescriptions on your behalf. These include Boots Pharmacy, Britannia Pharmacy and Well Pharmacy. Please inform us on your request slip if you would like us to pass them direct to your chosen pharmacy. Prescriptions can also be collected in person from the surgery or they can be sent to you by post if you provide a stamped addressed envelope.